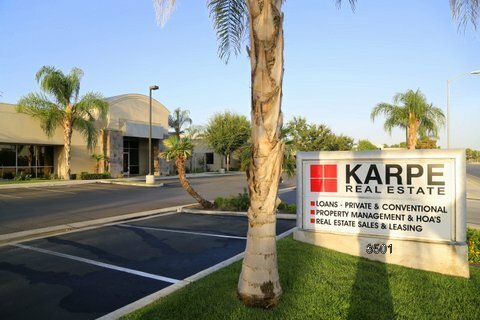 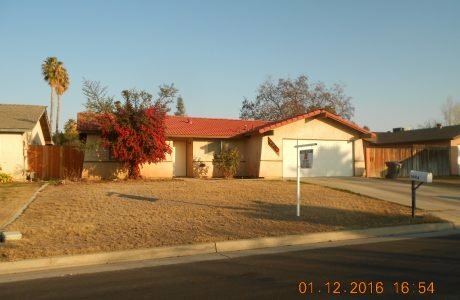 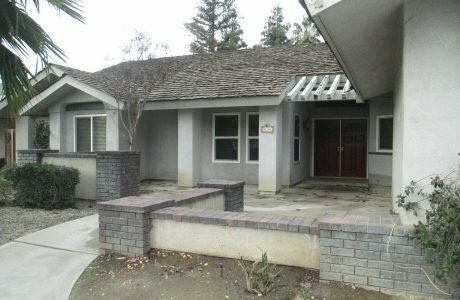 Bakersfield, California based Karpe Real Estate Center has been providing private money (hard money) and conventional mortgage loans as well as residential and commercial real estate for over 85 years. 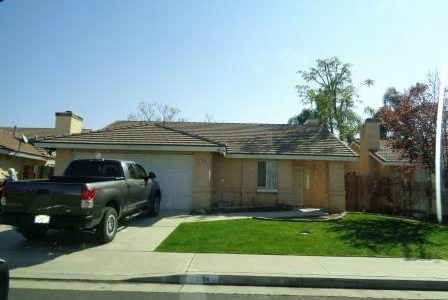 We offer a variety of services to assist you with all your real estate needs throughout California, our primary focus is in the Bakersfield, Kern County and Central Valley areas. 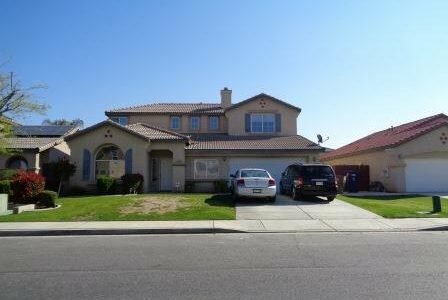 Use our website to easily search for traditional and private money (hard money) home financing , rental properties, residential & commercial sale listings, and property management services.